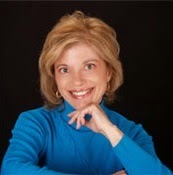 Please join me in welcoming national bestselling author Linda Barrett to Conversations today! 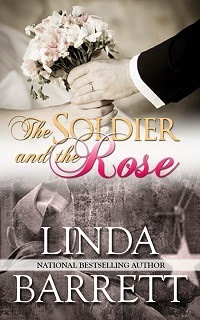 Linda is here to talk about her new novel, The Soldier and the Rose. 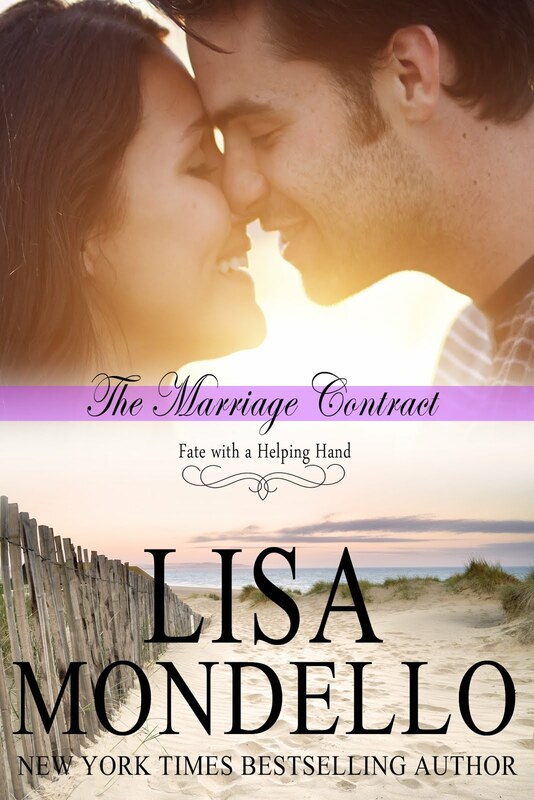 So be sure and check out the blurb, cover, and how this moving love story came to be. "When she was about 85 years old, my mother-in-law handed me a folder of correspondence she'd had with her husband during WWII. He was a surveyor with the U.S. Army in Europe. She'd retyped all the faded V-mail and letters, truly a labor of love. As I browsed his letters, my father-in-law's description of a three-story barn caught my attention. His unit had enjoyed a 24 hour rest there--where he'd slept on a real mattress! The barn had soft lights, scatter rugs, easy chairs and a radio. He says, "The radio is playing 'If I Had a Talking Picture of You' and gosh, how I wish I could have one of you.'" Two soldiers go off to war in Europe. Both from the same neighborhood in Brooklyn, NY. Only one returns home. Rose Kaufman’s grief is soul deep. Her husband, Joe, had been her one true love, so right for her that a lifetime together wouldn’t be enough. 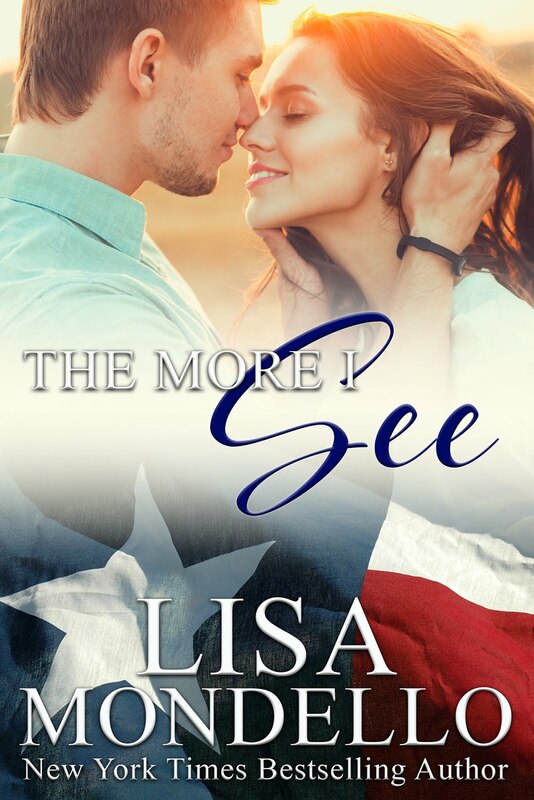 When Charlie Shapiro shows up with stories of Joe, eager to rebuild his war-shattered life with Rose and her baby daughter…she warns that a marriage of convenience would be unfair—to him. She cannot promise her heart to this kind and gentle man. Through the years, Charlie wonders if love can grow or if he’ll always be second best. Who is her true love? 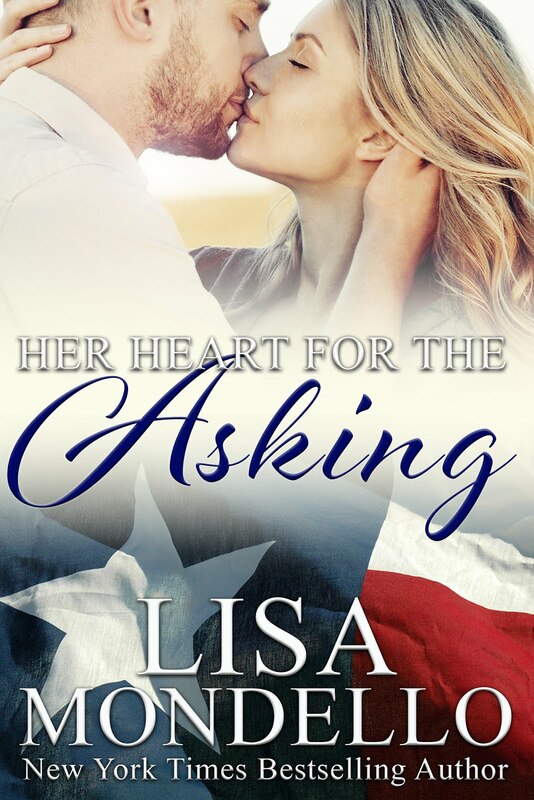 The man she married with all her heart, or the man who married her with all of his? It’s a question only Rose can answer. 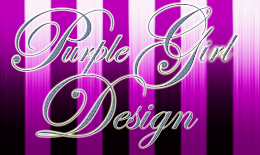 Once more, she wanted to stretch her writing muscle and try something new. Her latest book, Family Interrupted, is a women’s fiction novel about a family in crisis. Still emotional fare with a satisfying ending. She hopes her readers will remember the stories long after the last page is read.